It is easy to find yourself stuck in a routine not wanting to branch out and try new options. 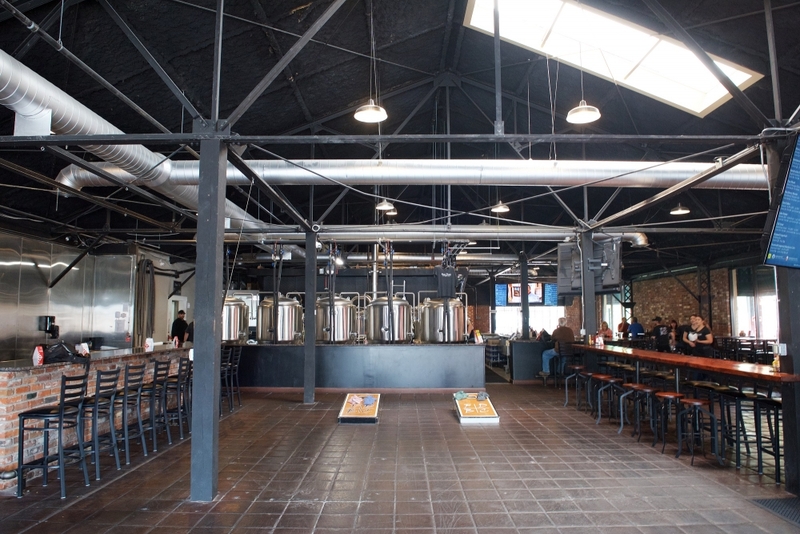 Redding has some really awesome breweries, but I found one or two that I liked and stopped exploring others. 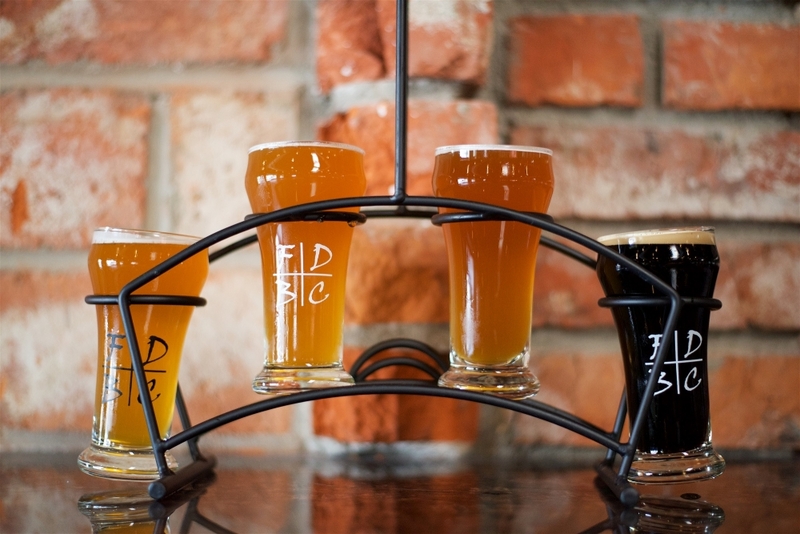 I have driven past Final Draft Brewing Company dozens of times, but have never tried it. I decided to make it a point to go in there this week. So one day after work I headed in to check it out and get something to eat. Upon walking through the front doors of Final Draft, you’re greeted with a massive beer list and their lovely staff. They have nearly 20 different beers on tap. Half of which are more staple beers that you can expect to find constantly. While the rest are rotating and experimental beers. I bellied up to the bar and read over the list. The bartender gave me the low down of what beers are popular and which ones I should try. I was pretty hungry and the food was smelling really good. 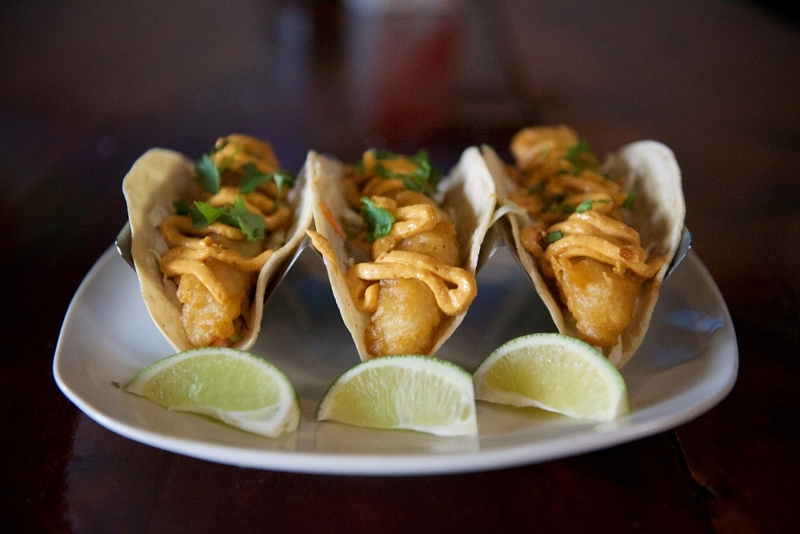 I ordered the Crisp Fish Tacos: tempura beer battered cod, cabbage slaw, drizzled in chipotle aioli, with cilantro and limes. Along with a flight of the bartender’s recommendations to wash them down. The flight included the Attention Deficit IPA, Grapefruit Aggressive IPA, Dazy Dukes Saison, and Attitude Adjustment Nitro Porter. I sipped on the tasters and looked around the brewery. There were a few groups of people in. Everyone was smiling and having a good time. The atmosphere inside Final Draft is amazing. 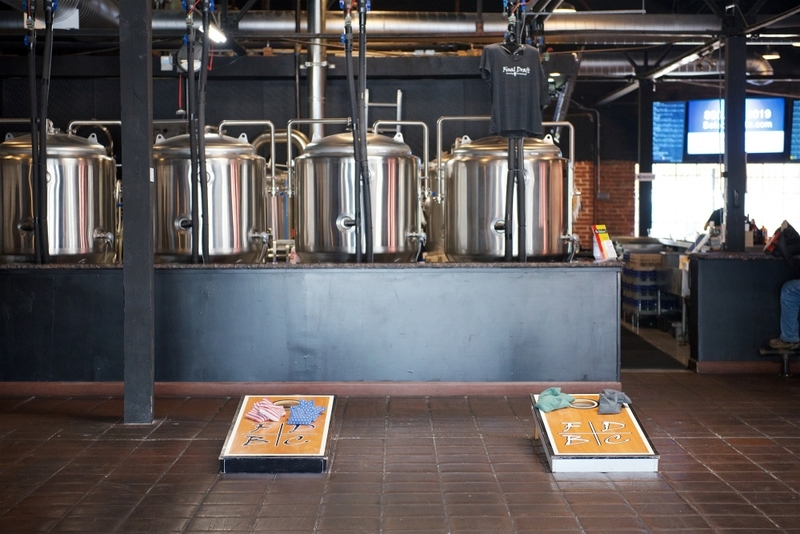 There are games to play, TVs with sports on, and the open layout allows you to watch the brewmasters make a batch of beer right in front of you. What a cool place. Tacos are up! One bite in and I can see why these are one of their most popular dishes. The beer battered cod is a done to perfection. Incredible flavor and very filling. I worked through them one savoring bite at a time. Absolutely delicious. 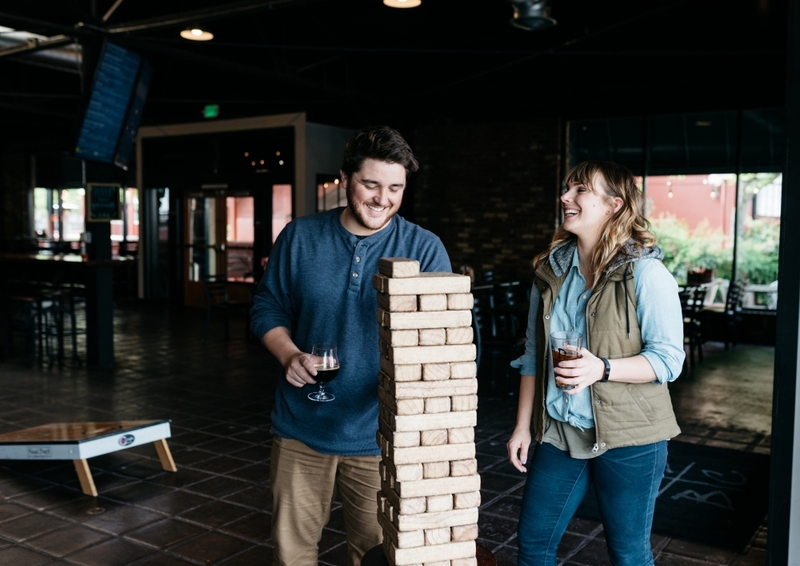 I struck up a conversation with the owners of Final Draft about what inspired them to start the brewery. They said that they were part of a home brew club and had a passion for brewing. 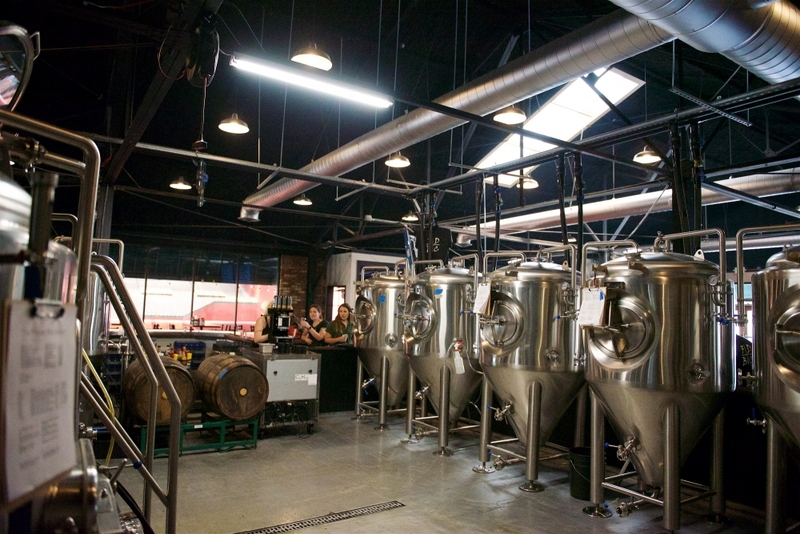 They had a knack for making delicious beer and decided to go into business together. One of the things that is unique about Final Draft is their extensive beer list. 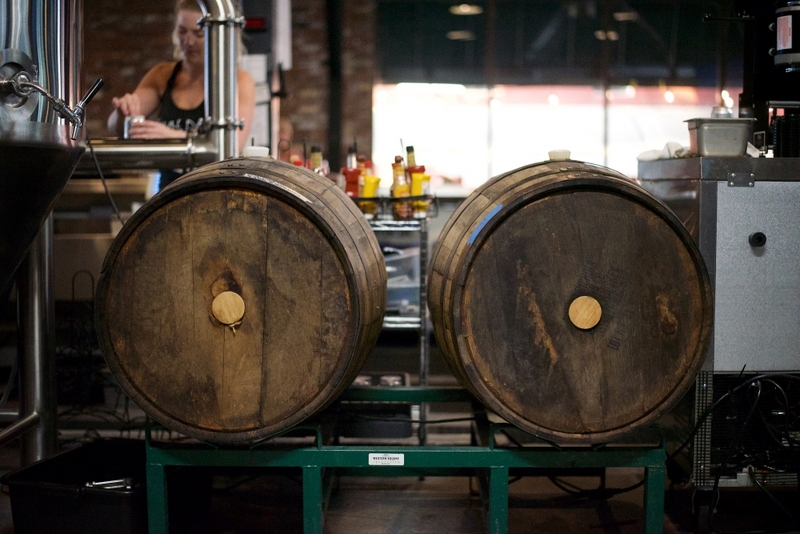 They are always trying new things and pushing the creative envelope of brewing and bold flavors. 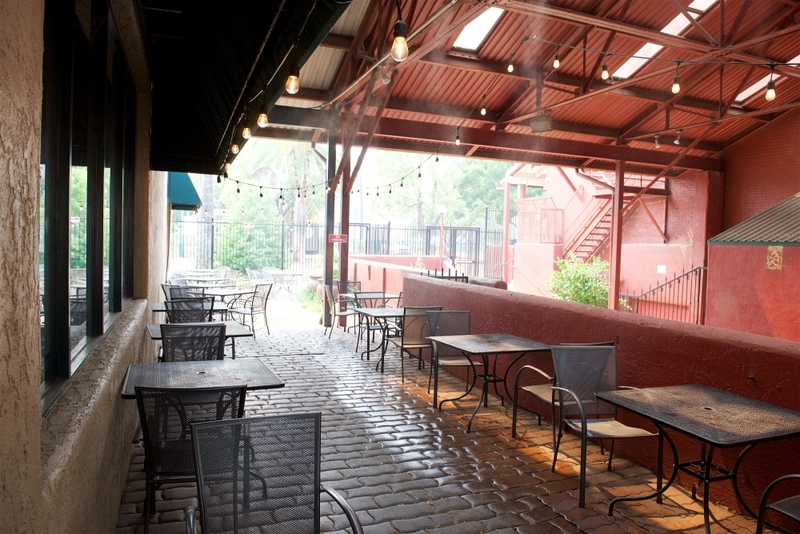 With part of their menu rotating, you can expect to find something new almost every visit. I finished up my food and drinks and thanked them for the wonderful experience and for taking the leap and creating this wonderful place. 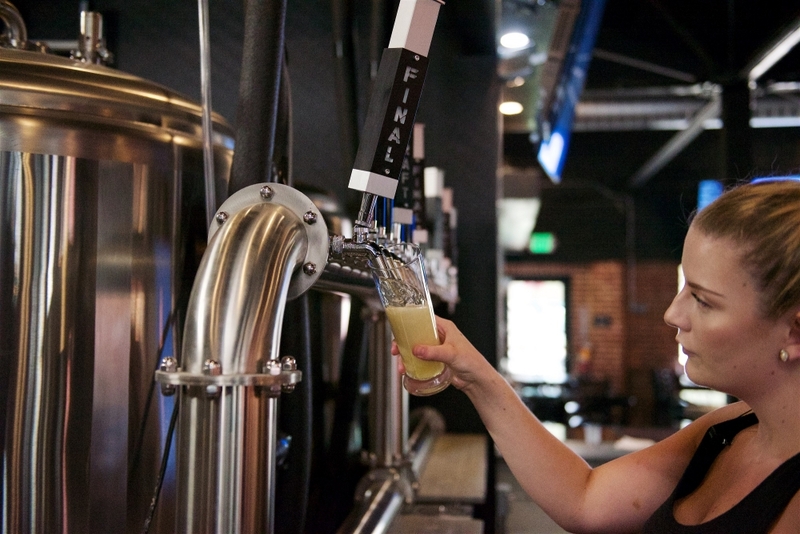 Final Draft is definitely on my go-to list of places to eat or grab a beer in Redding. Final Draft has live music from time to time along with a few other events to make note of. -Two Dollar Tuesdays. 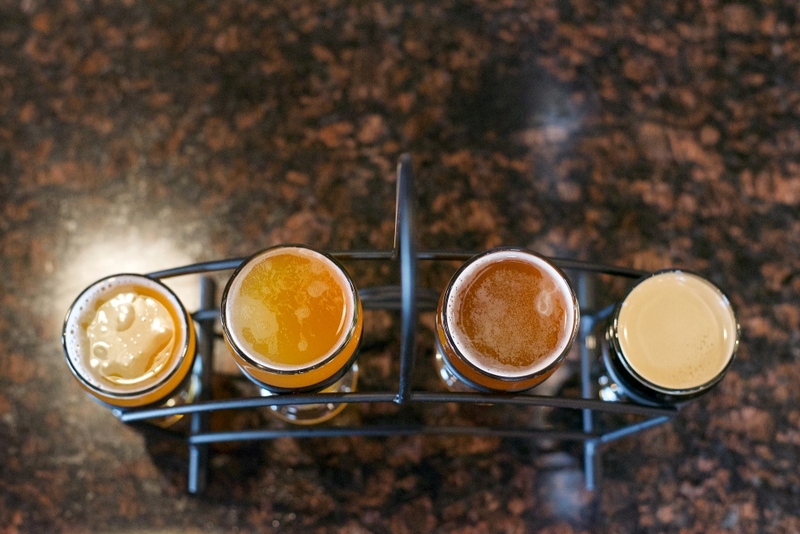 Buy an entree and get all your beers for $2 each. About the Author/photographer: Dan Shepler is a local creative with a passion for the outdoors and the area. His work has taken him all over the world to see some incredible things through the eye of a lens. When not working, you can find him on the water somewhere with a fly rod in hand. To learn more about Dan or to see some of his work, visit Danielshepler.com. All photos belong to Dan Shepler in partnership with Visit Redding. Follow Visit Redding on Social Media: Facebook, Twitter and Instagram.